March 7th at Sloan Park in Mesa, Arizona. Tickets will be available at Cubs.com on January 7th. Prior to traveling to Guadalajara to battle Mexico, Venezuela, Puerto Rico in the 2017 World Baseball Classic, Team Italia will play exhibition games against the Chicago Cubs on March 7th and the Oakland A’s on March 8th in Mesa, Arizona. 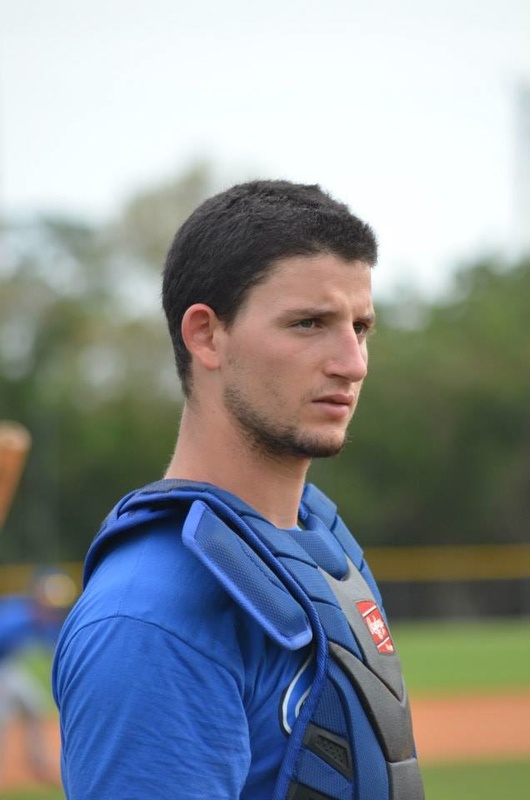 Team Italia manager Marco Mazzieri knows the importance of these contests because it is his first opportunity to see his Italian national team work together with the Italian American MLB-affiliated passport players in a competitive setting and also his last opportunity to fine tune the Team Italia roster. In a 2013 WBC exhibition game against an A’s split squad, Mazzieri used ten pitchers in a 5-4 Team Italia loss. Tickets for the upcoming March 8th A’s exhibition game at Hohokam Stadium are now on sale HERE. 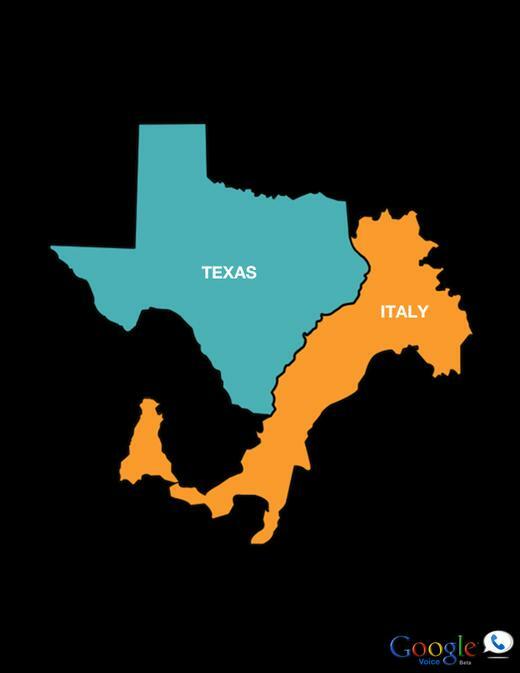 Team Italia plays its first game of the 2017 WBC against Mexico in Guadalajara on March 9th. MLBblogger Roberto Angotti has been a Top 10 writer since launching his MLBforLife.com website in 2011. 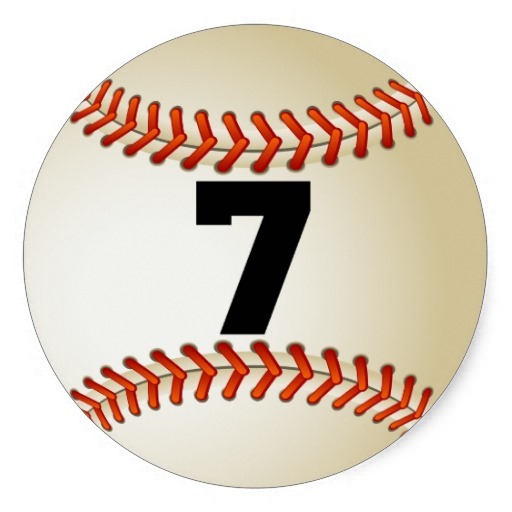 MLB.com Blogs Central has announced its July 2015 Latest Leaders, and MLBforLife.com has ranked seventh as the most visited MLB.com Fan Website. Providing a global perspective where baseball meets history and pop culture, DJ and blogger Roberto Angotti has written nearly 150 articles to date since 2011. MLBforLife.com prides itself for giving readers an exclusive behind-the-scenes look at high profile events such as the Asia Series, the European Baseball Championship, the World Baseball Classic and the upcoming Premier 12 in Japan and Taiwan. Working closely with Team Italia manager and LA Dodgers international scout Marco Mazzieri, MLBforLife.com is dedicated to everything Italian. 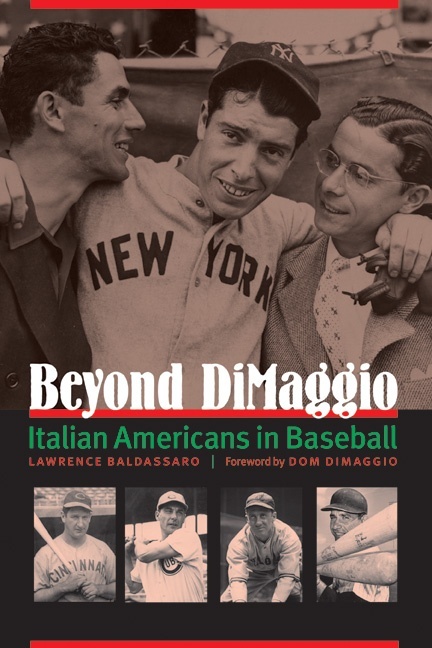 Inspired by Beyond DiMaggio: Italian Americans in Baseball author and former Team Italia interpreter Lawrence Baldassaro, MLBforLife.com strives to continue documenting the Italian American Baseball experience. From former Twin and current Blue Jay Chris Colabello‘s dream to become a major leaguer to Cubs’ slugger Anthony Rizzo‘s battle to beat cancer, MLBforLife.com supports the plight of the underdog–especially the efforts of Team Italia and its nurturing coaching staff (including Marco Mazzieri, Bill Holmberg, Tom Trebelhorn and Mike Piazza). Products of FIBS Italian MLB Academy in Tirrenia, Italian-born and developed players Alex Maestri and Alex Liddi have paved the way for MLB prospects Marten Gasparini (Royals) and Alberto Mineo (Cubs). 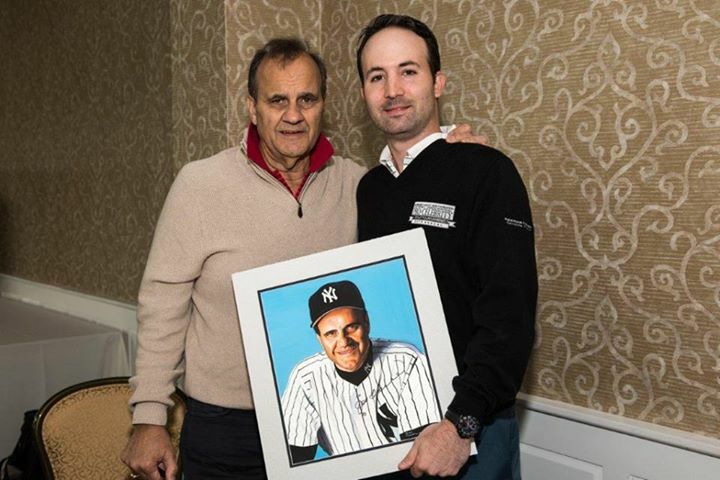 MLBforLife.com pledges to support them and future prospects with Italian blood unconditionally. 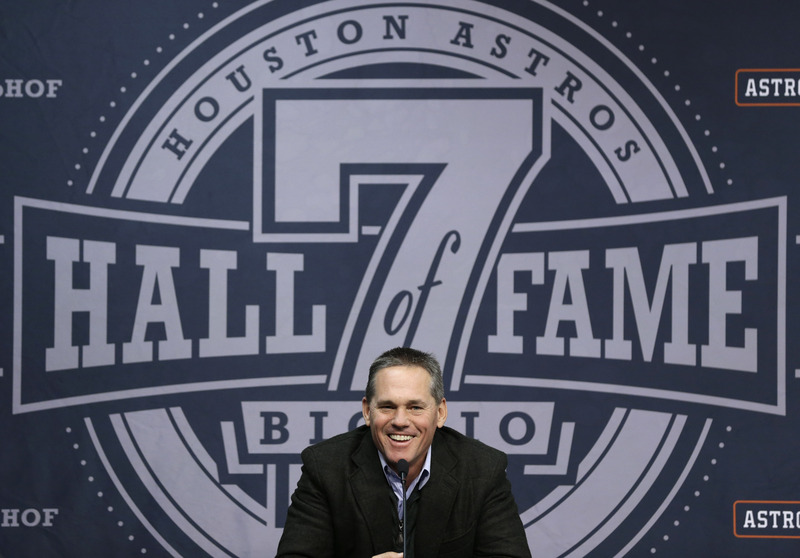 Italian American Craig Biggio (#7) was inducted into the National Baseball Hall of Fame in 2015. One should never underestimate the power of prayer. 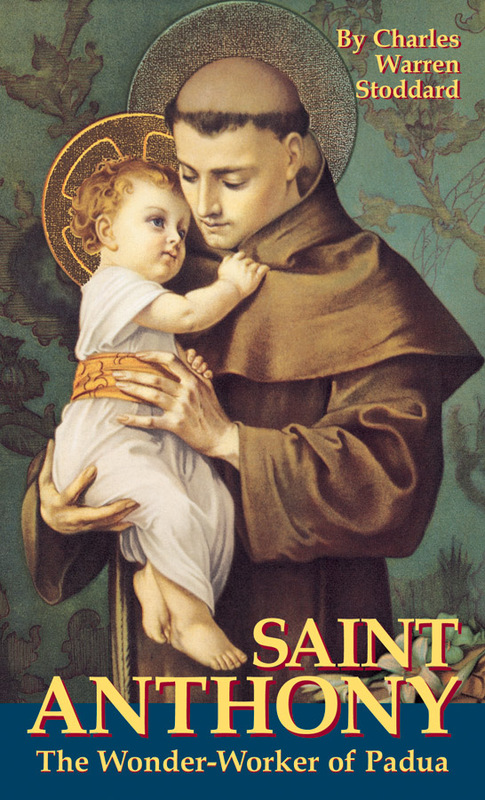 Saint Anthony has miraculously helped believers find lost things and people when all else has failed. So when the Texas Rangers selected 6-foot-7 right-hander Anthony Ranaudo out of New Jersey’s Saint Rose High School in the 11th round of the 2007 draft and failed to sign the promising Italian American pitcher, they looked to Saint Anthony to bring him to Arlington. After eight years of intensive prayer, the Rangers acquired Ranaudo in January from the Boston Red Sox in exchange for lefty pitcher Robbie Ross. The miracle worker Saint Anthony was once again called upon over two years ago when prayers went out for divine intervention for Team Italy prior to the start of the 2013 World Baseball Classic. 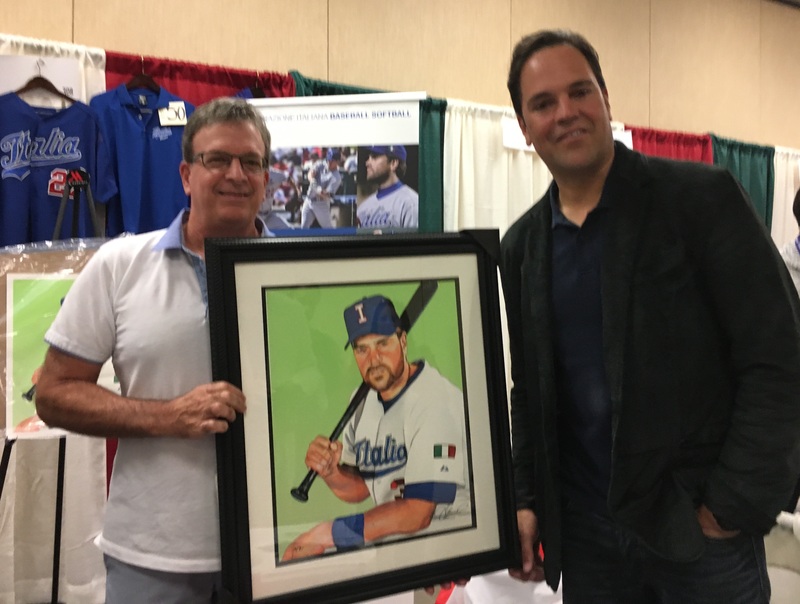 When hitting coach Mike Piazza had successfully recruited Cubs’ slugger Anthony Rizzo to join la squadra azzurri, it was time to pray to the great Saint Anthony to find the “missing” Anthonys to complete the Italian roster. A simple tweet exchange two years ago could very well be a blessing to Team Italy from Saint Anthony should Major League Baseball allow franchise players to participate in the 2015 Premier 12 Tournament in Japan and Taiwan. With Ranaudo’s positive response echoing his desire to pitch for underdog Italy, Italian MLB Academy director and Team Italy pitching coach Bill Holmberg can possibly bolster his pitching arsenal alongside Braves’ All-Star reliever Jason Grilli, Blue Jays prospect Tiago Da Silva, Diamondbacks prospect Tim Crabbe and former Cubs’ minor leaguer Alessandro Maestri. 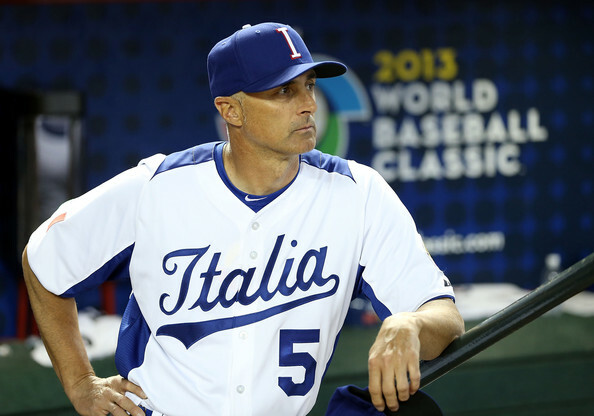 Coach Holmberg deserves credit for Team Italy’s upset victories over Mexico and Canada in the 2013 WBC. By keeping some of MLB’s finest hitters guessing what was coming their way next when calling for a slew of off-speed pitches from the dugout, many big names including Adam Jones (.167), Carlos Beltran (.143), Alex Rios (.125), Giancarlo Stanton and Joey Votto (.000) never felt comfortable at the plate. Patience has always been a virtue for Ranaudo. Instead of signing with the Rangers out of high school in 2007, he played baseball at Louisiana State University, where he was third in NCAA strikeouts and led the LSU Tigers to become 2009 National Champs. Four years after being chosen by Boston as a supplemental first-round pick in the 2010 draft, he made his MLB debut with the Red Sox last year and won four games with a 4.81 ERA in seven starts. 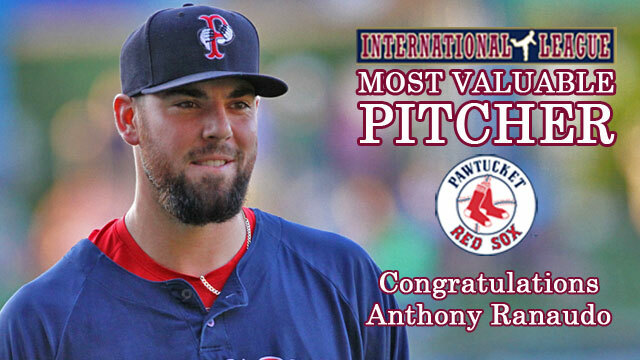 Ranaudo started the 2014 season at Triple-A Pawtucket, where he compiled a 14-4 record and was voted the International League’s Most Valuable Pitcher. Anthony is currently competing at Rangers Spring Training Camp in Arizona for an Opening Day roster spot as their number five starter.